Submitted by Six Million Steps on 23 September 2006 - 12:13pm. 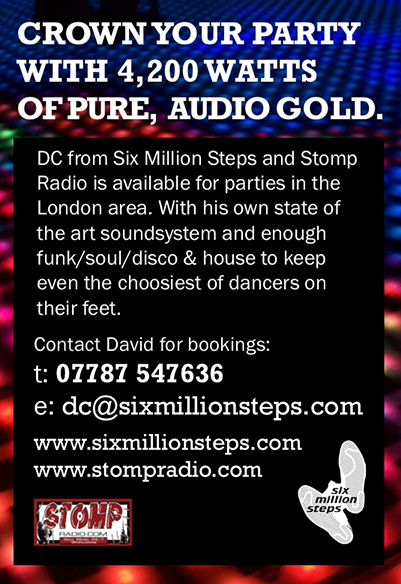 Six Million Steps produce numerous exclusive mixes. Many of these are featured on our radio shows, although some aren't, and you'll only be able to access them here. The mixes are available for both streaming or downloading, and come in MP3 format.